Recent surveys have shown that there is a huge demand for blockchain developers. The rise in demand is due to increasing adoption of decentralized technology among various industries. Being a new technology, the number of people with the required expertise to develop decentralized applications, better known as dApps is very few. This, in turn, has driven the cost of dApps development by multiple-fold, making it hard for individuals and small-scale businesses to commission such projects. As there are strong indicators that cryptocurrency technology is soon going to be the mainstay, there is a need for a simple, affordable solution for the masses. Color is a project that aims to be that solution which makes it easy enough for anyone to create and deploy their own dApp. The Color platform is a blockchain-powered project that wants to create a system where dApps are easily accessible to everyone. To achieve this, the platform provides a range of dApp models for users to choose and start working on. In addition to the app models, Color will also let them access Smart contracts that run on Ethereum. Color will provide ‘Color Development Kit’ for users to create smart contracts and smart contract templates. 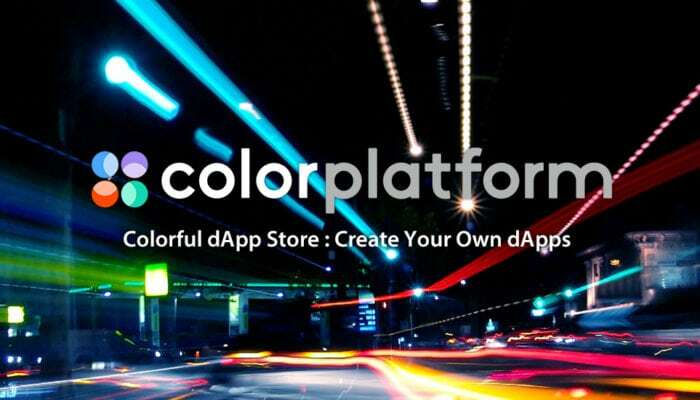 With the help of Color platform, users can design, create and deploy their own dApp in a very short time frame, without the help of expert developers. They can, not only save the costs but also monetize their creations in no time. After cryptocurrencies, dApps are the next stage in the evolution of blockchain technology. They present many possible use cases, especially when combined with smart contracts. Color is a software and hardware hybrid blockchain. With PUF(Physical Unclonable Function)chip, Color will ensure security and high transaction speed. Some of the benefits of these applications include better control over data, improved IoT integration, and better security, thanks to the properties of cryptocurrency blockchains. Since the invention of the first contract, things have remained largely unchanged. It is mainly because automation and enforcement have never been combined until dApps and blockchains came along. The increasingly digital nature of assets in today’s world has raised the need for automated enforcement many blockchains out there make it possible to record contracts and exchange coins. However, Color is the only one that offers an all-in-one solution that makes it possible for people to create their own smart contracts. This is just one of the ways that Color will improve how people interact online. It is going to help smoothen out issues that have plagued humanity for centuries. The Color business model looks quite viable as it attempts to position itself as an ecosystem for developing enterprise-level dApps. The number of dApp projects has grown quite a lot in recent times. 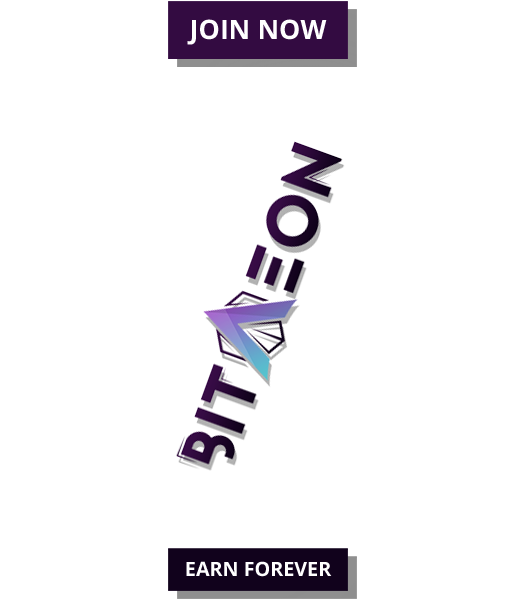 In order to promote the ecosystem, the platform has allocated massive resources to develop a suite of dApps, which they prefer to call Mega dApps as they form the base for a range of applications suited for specific industry segments. In the coming days, there will be over 10 Mega dApps created by Color’s team and other developers from the community. All these dApps will be powered by Color Coin, as a single unifying medium of value and information exchange, making them truly interoperable. 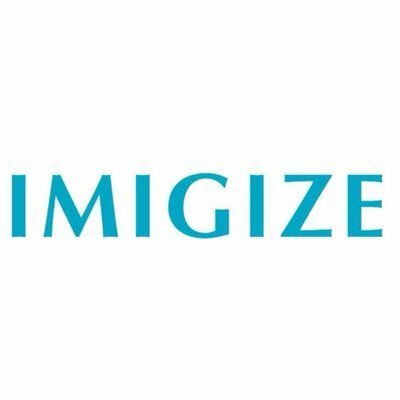 A store of legal records on the blockchain. It provides notarization, certification and confirmation date, making it legally acceptable document while cutting the time and resources otherwise required to move from pillar to post to obtain legal documents in a conventional setup. Blockchain is already proven to be an effective solution for transparent and secure maintenance of medical records. The distributed ledger is capable of ensuring privacy by allowing the patients to own and control access to their personal information. The Color Medical dApp provides all these features while including a monetization part where an individual can make their data available for research purposes and receive payment in Color Coins in return for their valuable contribution towards scientific advancement. The Mega dApp also serves as a base for the development of AI-based treatment platforms. Digital media is another industry where blockchain can solve a number of existing challenges, including distribution and monetization of content, rights management and even advertisements and promotions. The Color TV Mega dApp is a global content distribution platform which makes it easier for content creators to monetize their work by making it accessible to the audience across the world. People can easily purchase the content for consumption using Color Coins. The Color TV smart contracts also allow donations to artists, assignment of rights to the content against payment to other media platforms and users and a lot more. In future, these projects are only going to become more advanced. For those who love the blockchain and wish to establish a platform based on it, Color can help. This project has the potential to unlock worth billions of dollars globally as it creates an entire ecosystem around it. The Color platform is set to embark on a token sale soon. During the sale, it will be offering its native ERC20 standard Color Coin token which will be the preferred medium of value exchange on the platform. 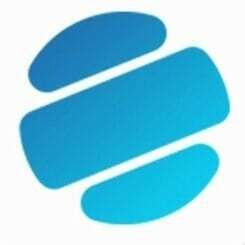 The platform has recently received a major upgrade, with a new whitepaper, updated product development roadmap, and a brand-new website. What do you think about the Color platform and its dApp ambitions? Leave us your thoughts in the comment section below.